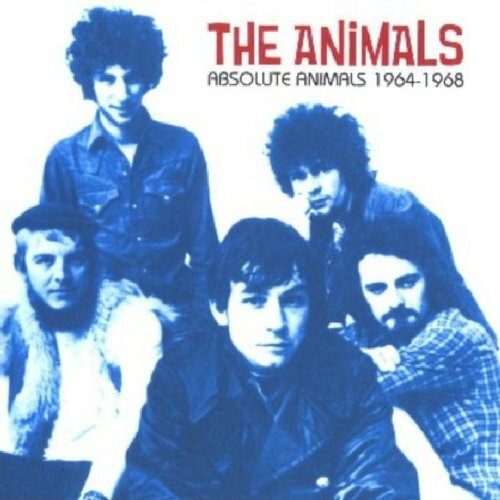 Absolute Animals 1964-1968 (2003 Remastered Edition) is quite simply the best, most comprehensive single CD Animals compilation available in the world, covering the legendary band's output from beginning to end, incorporating the first era of R&B-styled classics and the second era of spacey, psychedelic excursions. All their classic hits are present. With 20 tracks at 78 minutes duration and featuring extensive liner notes, this is a must for Animals aficionados and lovers of enduring and quality music alike. If you have any questions about this product by Raven [Australia], contact us by completing and submitting the form below. If you are looking for a specif part number, please include it with your message.